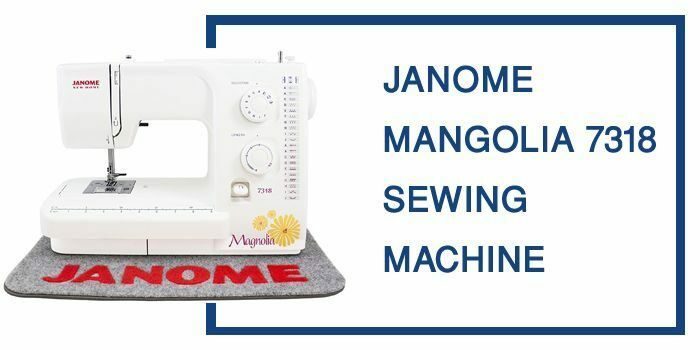 Whether it was for reliability or affordability, the Janome sewing machine brand has been making a solid customer base throughout the years. Through their steady stream of impressive features on new models coming out, the company has managed to stay one step ahead of many of its competitors. My Friends! 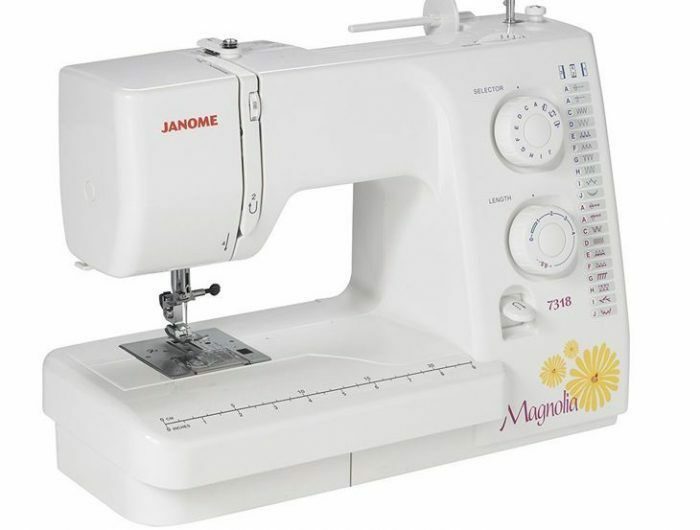 Janome Magnolia 7318 is a great sewing machine for me. 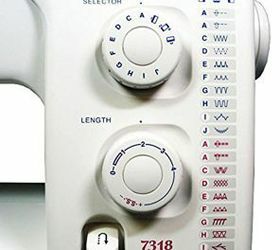 But how does the Janome Magnolia 7318 stack up against some of the other machines within its price range? 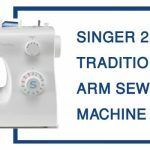 This review will give you all of the information that you need to know to determine if this is the machine that is ideal for you and your sewing needs. This is a great beginner sewing machine to learn sew for the first time. The busy mother who needs a machine for practical repairs and alterations. This top loading bobbin system is guaranteed to keep you free of tangles as you progress through your project. Also, this jam proof system is just plain easy to exchange in and out, making each and every project that you work on faster and easier. Feed dogs might not be anything new for modern machines (as these were created back in the mid-1800s) but this machine features a 7-piece feed dog system which can give you far more versatility and control than what you might be used to experiencing in older models from even the top companies. Having a high amount of preset stitches don’t really matter to most people. What they want are the most common stitches and simplicity. That is what you will find with this machine, as it has been cut down to the most common 18 stitch patterns for simplicity’s sake (this including a built-in buttonhole). This machine runs on 110 Volt power which means that it has a lot of juice to get the job done. 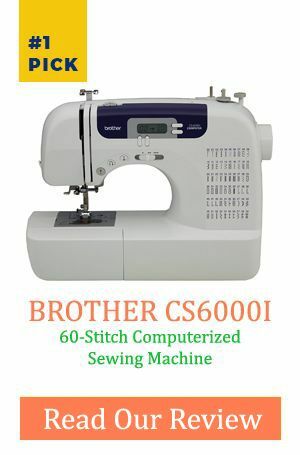 While you might not always need your machine to be able to easily come through the toughest of fabrics, this higher volt power supply ensures that with the right needle, this machine is almost limitless. While you aren’t always thinking about taking your sewing machine on the go, it is nice to know that it can travel if need be. This machine features a convenient handle for quick movement. Easy tangle free bobbin system means less fighting with your machine. Due to its specific power requirements, it is only recommended to use this in the United States. There is no easy-thread system to get you started as is customary with the modern machines. Q. Is This Machine Easy To Thread? A. While there is no specific system in place for easy-threading, the placement of the needle itself and its easy access allows for this to be a much simpler process than you will find with other models. Q. How Do You Adjust The Stitch Width? A. In order to make adjustments such as this, you have to locate a knob on the machine. This has a set of numbers (1-4) and this will offer you that many different variances in the width of the stitch that you are making. Q. What Feet Come With The Machine? A. Included with the machine, you will receive: (1) Standard Presser Foot, (1) Zipper Foot, (1) Buttonhole Foot and (1) Sliding Buttonhole Foot. All in all, this machine has a lot of top-rated reviews all over the internet. 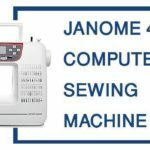 People seem to be very happy with the purchase, and with the mid-range cost of the machine overall compared with the competitive features and functions of this Janome Magnolia 7318. It stands to reason that this is a good one to consider if you are on the market for a new sewing machine.